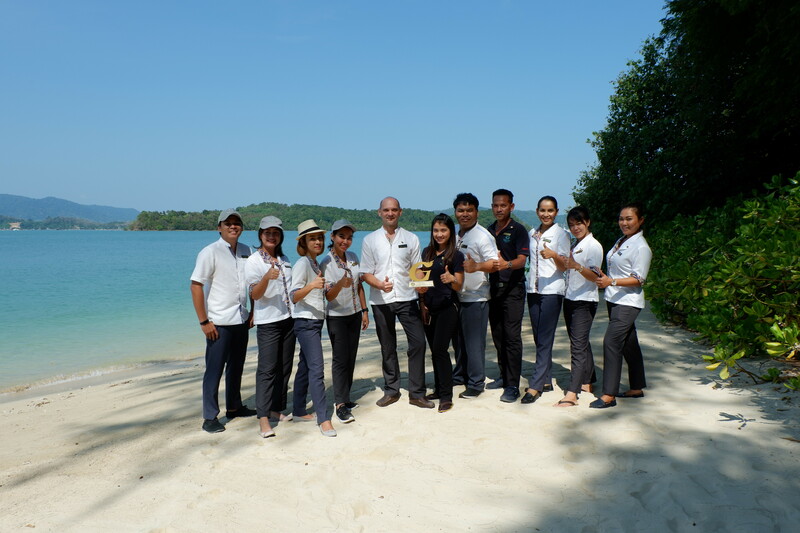 The Naka Island, a Luxury Collection Resort & Spa, Phuket awarded “Gold Level” Green Hotel Award at the 12th Anniversary G-Green award ceremony organized by Thailand’s Department of Environmental Quality Promotion, Ministry of Natural Resources and Environment. This prestigious award strengthen the resort’s sustainability and environmental policy in Thailand. 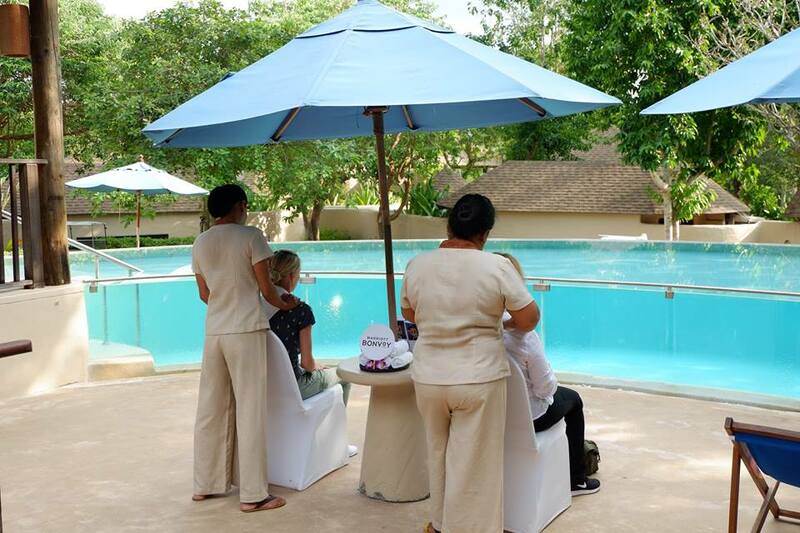 Held in Bangkok the event was attended by government and industry leaders, hotels and hospitality organizations, international print and broadcast and is highly regarded among the global travel and tourism communities. At The Naka island at Phuket you can have a traditional Thai-Massage directly on the pool in the sun. 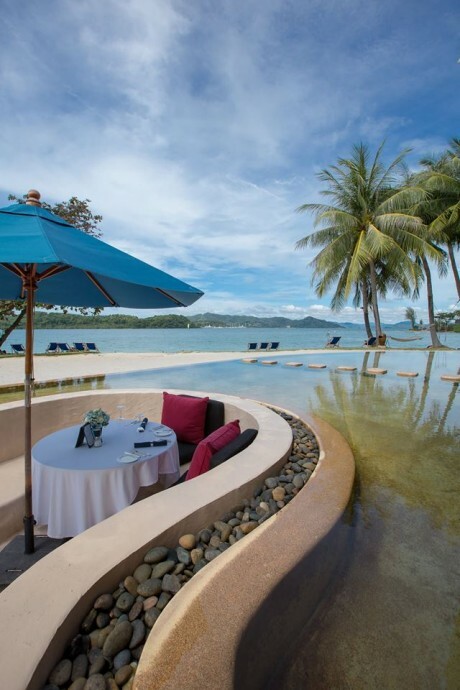 The Luxury Collection®, part of Marriott International, Inc., is comprised of world-renowned hotels and resorts offering unique, authentic experiences that evoke lasting, treasured memories. For the global explorer, The Luxury Collection offers a gateway to the world’s most exciting and desirable destinations. Each hotel and resort is a unique and cherished expression of its location; a portal to the destination’s indigenous charms and treasures. Originated in 1906 under the CIGA® brand as a collection of Europe’s most celebrated and iconic properties, today The Luxury Collection brand is a glittering ensemble, recently surpassing 100 of the world’s finest hotels and resorts in more than 30 countries and territories. All of these hotels, many of them centuries old, are internationally recognized as being among the world’s finest. 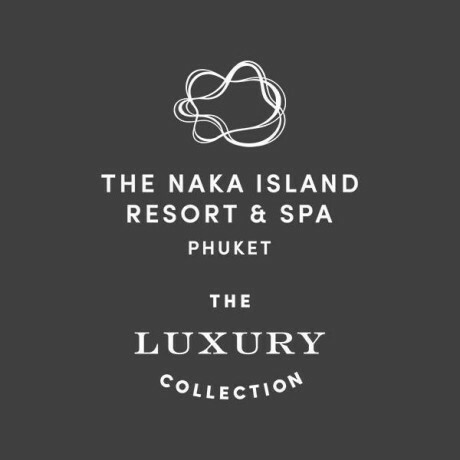 For more information and new openings, visit theluxurycollection.com or follow Twitter, Instagram and Facebook. The Luxury Collection is proud to participate in the company’s award-winning loyalty programs – Marriott Rewards®, The Ritz-Carlton Rewards®, and Starwood Preferred Guest® (SPG).